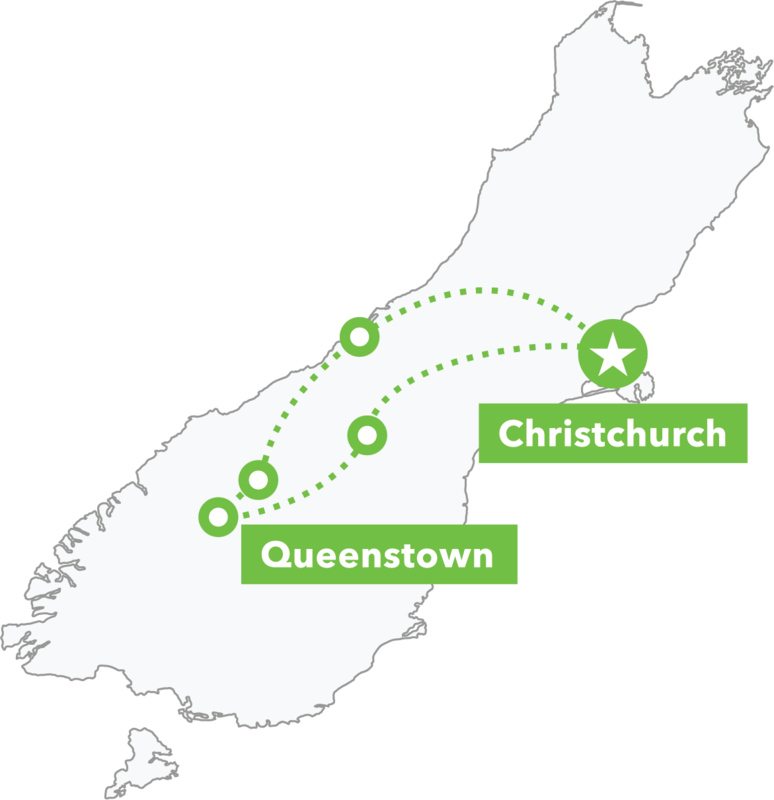 In this three day tour, we’ll travel from Auckland to Northland and explore some of the Bay of Islands before heading back to Auckland. You’ll have the opportunity to visit Paihia, Russell, Waitangi, Cape Reinga (the very tip of New Zealand) and some of the 144 islands that make up the magnificent Bay of Islands. Venture with us to the region known as ‘The Winterless North’! While we can’t promise sunshine 100% of the time, we can assure you that you’ll get to explore some truly spectacular scenery and have plenty of opportunity to take part in some once-in-a-lifetime experiences. 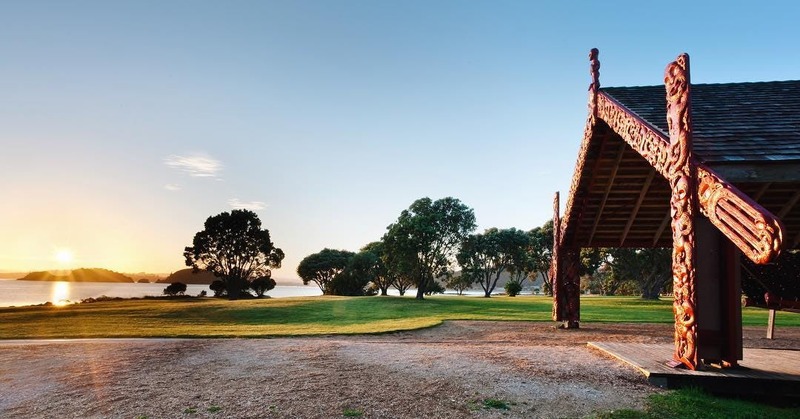 Lush green hills, sweeping beaches, epic marine life, giant sand dunes, idyllic islands, and settlements steeped in culture and history – the Northland and Bay of Islands region is truly special. We love this area so much that we have our own accommodation here! Haka Lodge Paihia boasts amazing views out to the Bay of Islands and some of the nicest and most knowledgeable staff. We’ll have plenty of included activities and stops along our journey including visiting Tane Mahuta - the Lord of the Forest, taking time to explore Waitangi Treaty Grounds, short walks through lush subtropicial rainforest, enjoying fish and chips at sunset, visiting picture-perfect waterfalls and a rest stop at the Hundertwasser Toilets! Optional add-on activities include skydiving, scuba diving (both beginner or advanced), swimming with dolphins, a catamaran cruise or a side-trip up to Cape Reinga to see the where the Pacific Ocean and Tasman Sea meet – with the option to go sand-boarding down giant dunes! Or simply enjoy the town of Paihia or take the ferry to historic Russell. As you build your tour online, you will see many optional activities available to add – but remember, none of these are compulsory. Not sure which activities to choose? No problem. Once you've paid a deposit and secured your seat you can add activities anytime until 45 days prior to departure. Activities can be pre-booked or purchased on the road - just let your tour guide know. We can't always guarantee availability when booking on the road, so we suggest pre-booking any activities you especially want to do. This tour is great if you want a magical, yet quick escape to soak up the sun – but it needn't end after 3 days, as our 7 day North Island Adventure tour also departs Auckland and takes in a a huge array of highlights en route to Wellington. As the tour starts early in the morning, you can opt to book accommodation with us in Auckland the night before the tour – only having to walk downstairs on day 1 makes for a stress-free morning. Likewise, you can book an extra night at the end of the tour so you are not in a rush once we go our separate ways. We love giving guests this opportunity to learn about Māori culture and the birth of our nation. In the right conditions, you might get to swim with bottlenose and common dolphins! Learn to dive at one of the most popular dive spots in the Bay of Islands. We start the tour with a scenic drive to Northland, visiting ancient forests and giant sand dunes. At sunset, we’ll treat you to a Kiwi-as feast of fish & chips! How will you spend your day? Skydive? Scuba dive? Swim with dolphins? Cruise on a catamaran? Visit the Hole in the Rock, or head further north to Cape Reinga? We’ll take time to explore Māori culture and New Zealand history before our return to Auckland. On our journey, we’ll visit waterfalls, walks and some very famous toilets!